Simon Nash is an experienced leader, speaker and writer in the intersection of people and ideas at work. Simon works with businesses in Jersey to solve problems of growth. This can be about growing in size, scale, headcount, productivity, efficiency, profitability or quality. 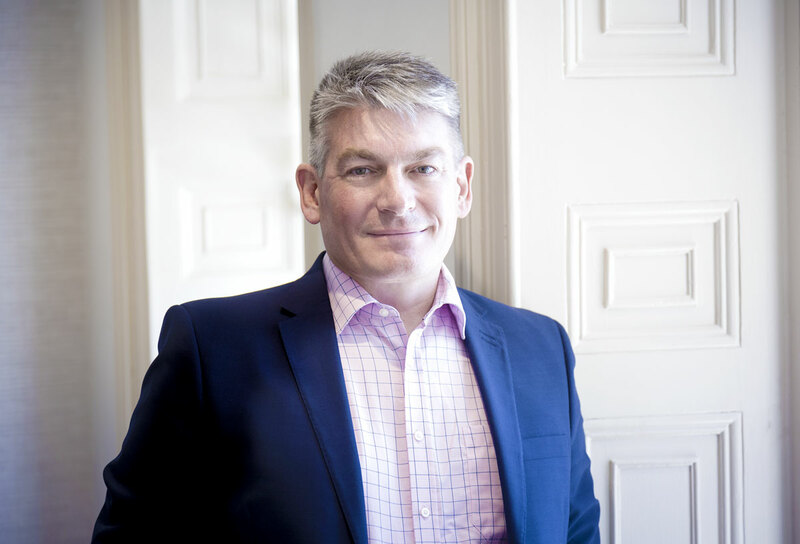 Simon has served as a judge on the UK’s HR Excellence Awards (2011) and Jersey’s Training in Business Awards (2005 – 6), an award which his organisation won in 2003 and 2004, and Jersey’s CIPD HR Award’s (2012 and 2013).